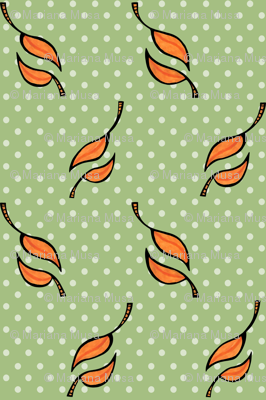 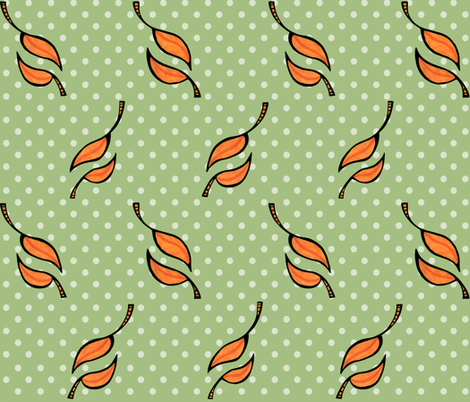 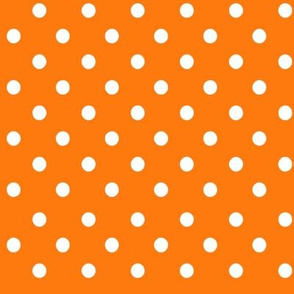 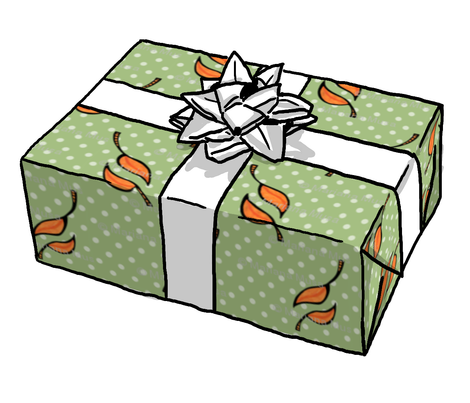 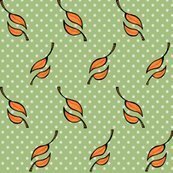 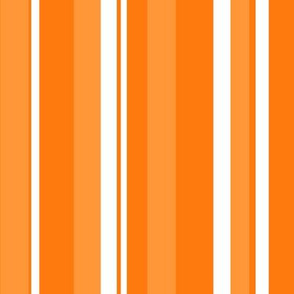 Stylized orange leaves dancing a rhythmic tango against dark green and polka dots. 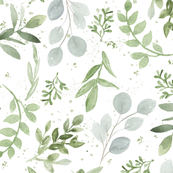 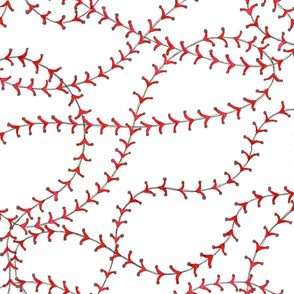 A lovely illustration or pattern, perfect for nature lovers and anyone with a love for life. 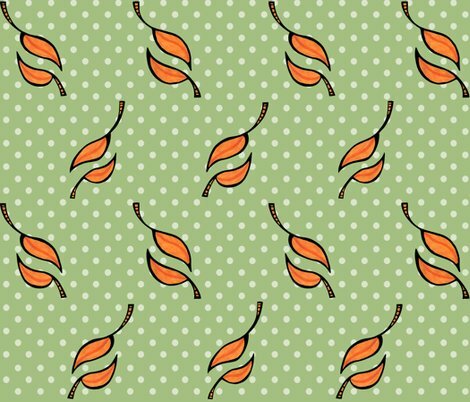 FALL TANGO Wedding at FLOATING LEMONS EVENTS for matching INVITATIONS and STATIONERY.